Have 350+ employees? We can bring the show to you! Contact us today for more information. Howl at the Moon is one of Charlotte’s premier party venues. We offer our clients outstanding entertainment, superb service and customized food and beverage packages to suit your occasion. 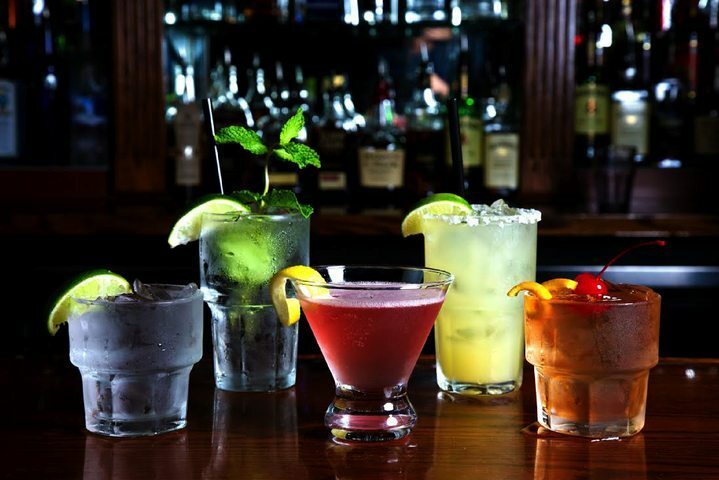 Located in Uptown Charlotte at the Epicentre, Howl’s live music shows and trendy cocktail bar offer corporate friendly and fun experiences appropriate for banquets, meetings, corporate outings, group activities and other team building events. Howl at the Moon can accommodate corporate events with up to 350 guests. Contact Howl at the Moon today to book your next event space. Make your next private and group event a memorable experience. Howl at the Moon is one of the top Charlotte venues and live music bars. Experience high energy and vibrant musical entertainment like never before. Our shows can satisfy every guest with song you want to hear play live. Talented musicians are prepared to cover songs from any of your favorite musical genres making Howl at the Moon the perfect corporate event and private party venue in Charlotte. With entertainment suitable for all ages and audiences, we will keep your guests mixing, mingling and dancing the night away. Book your next corporate event or group outing today. If you have more than 400 people or if you simply wish to host your event elsewhere, Howl at the Moon is still ready to be your corporate event entertainment! Howl2GO takes Howl at the Moon’s world famous show on the road to play events across the country. For pricing and availability, fill out our form and our Sales and Event Manager will contact you shortly. Whether you need a Charlotte meeting space for 10 guests or 350 corporate event venue, Howl at the Moon is the venue for you. 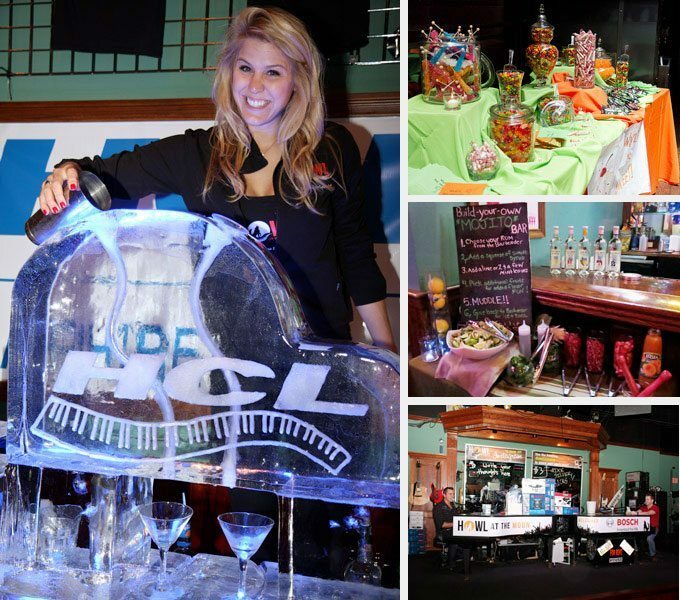 We offer customized corporate event packages in both private and semi-private spaces. Howl specializes in holiday parties, private parties, meetings, cocktail parties, networking events, fundraisers, team building events, award ceremonies and more. Whatever your party size or budget, our talented event planners will work to ensure that your event flows seamlessly. 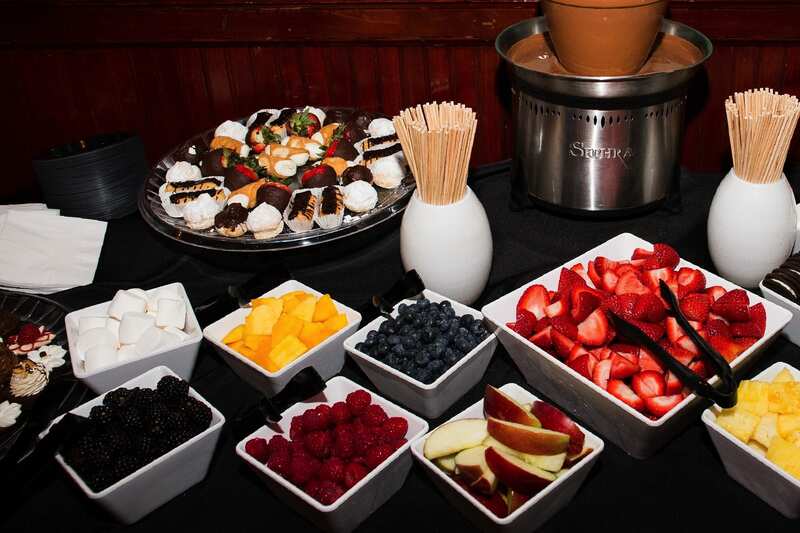 Howl at the Moon is known for throwing amazing corporate events in Charlotte, and our team will work hard to ensure that your team has a sensational time.